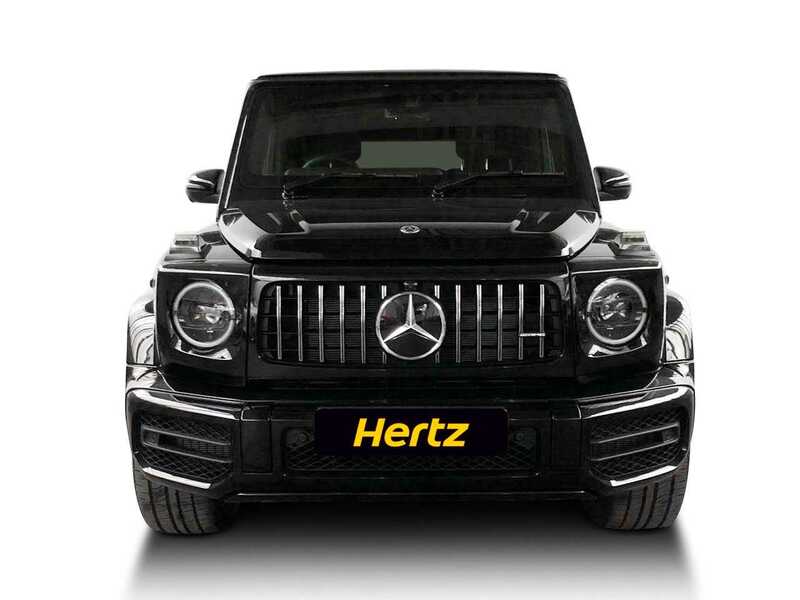 Launched in 1973, the G class is Mercedes’ longest serving model, and the only Mercedes model not to have an ‘end of production date’ planned. 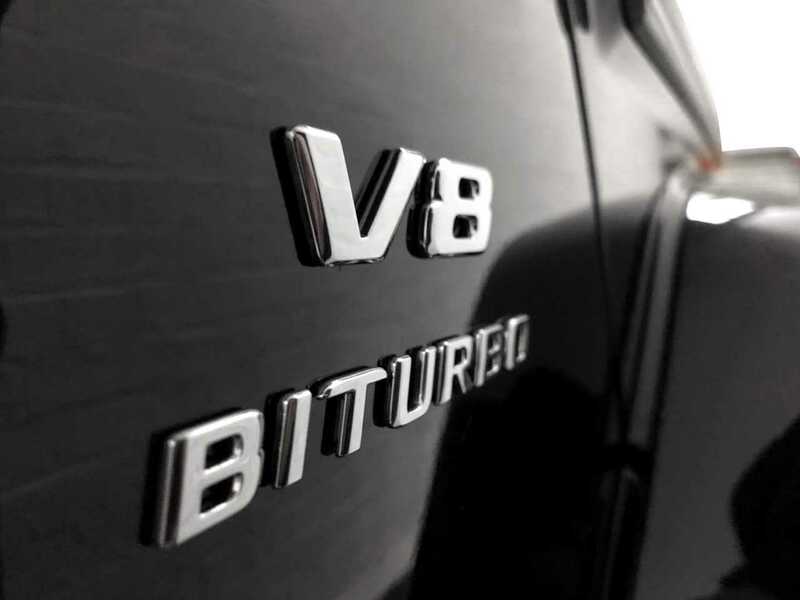 Whilst its unusual, angular profile has always made it something of a black sheep amongst the sleek lines of the Mercedes family, those who know and drive the G class frequently become devoted plans. 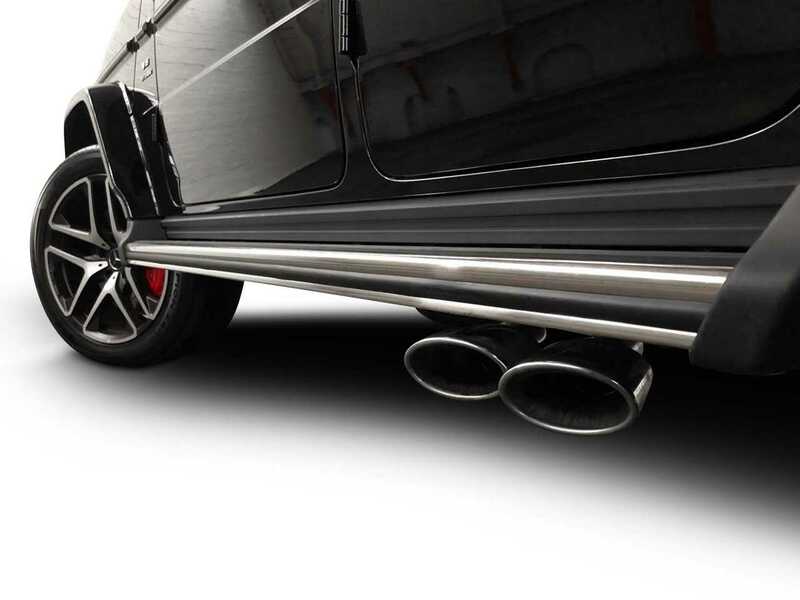 Much of that loyalty is born of the incredible attention to quality that characterises every detail. Every single G Wagon is hand made in Austria, at the Magna Steyr plant in Graz. 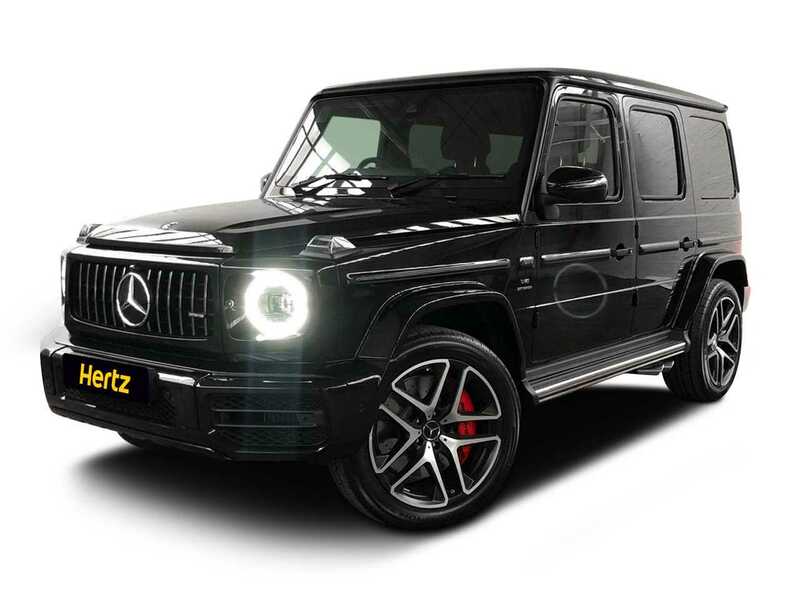 The newly refurbished G wagon takes a timeless Mercedes classic to new heights. 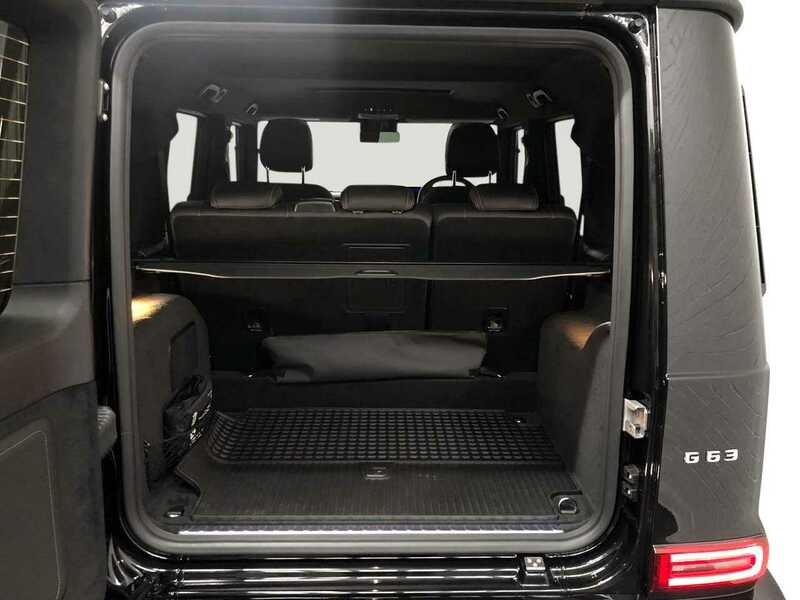 Ideal for city trips with a group, or break away with all the family, the already spacious G wagon now offers more room to relax than ever before. 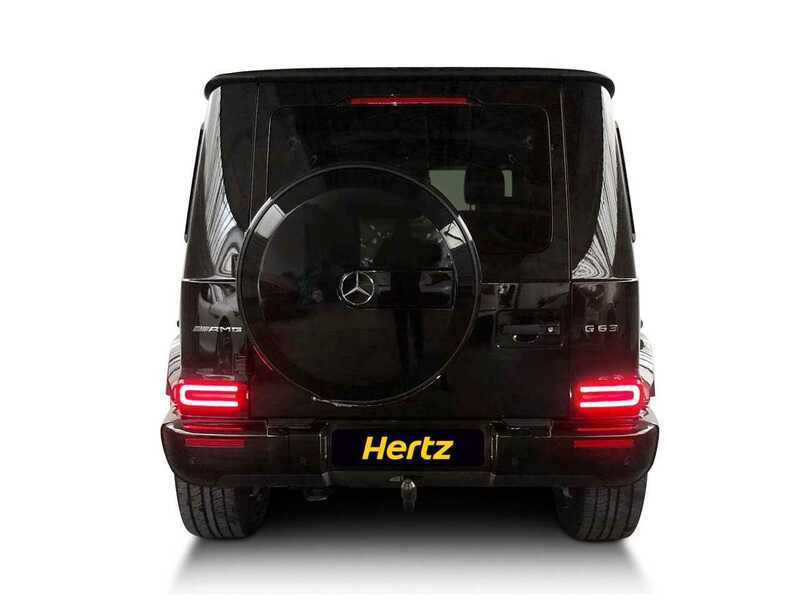 The updated model is longer, wider and taller. The rear seating bench offers enough head and leg room for tall passengers to ride in comfort and style. Behind the wheel of the G class wagon the driving experience has been transformed. The dashboard features analogue tubes, dial instruments and a widescreen Cockpit. 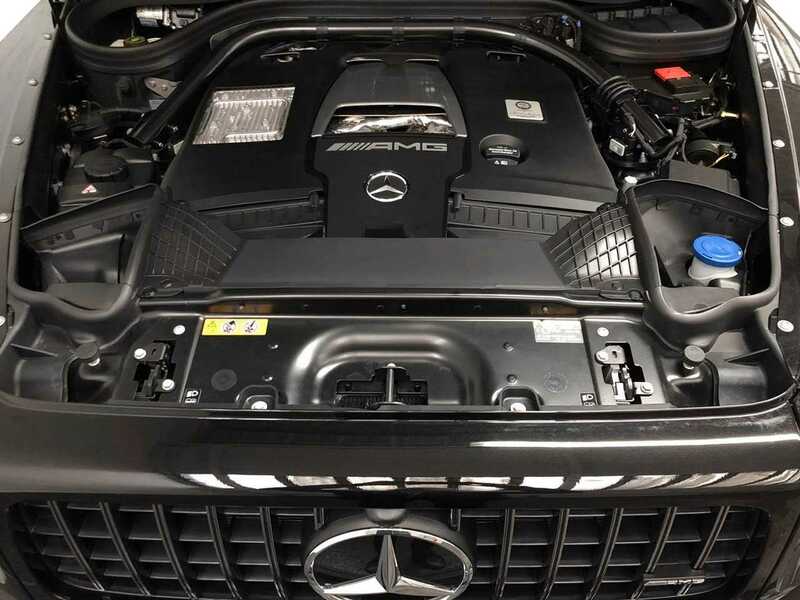 Given its slightly utilitarian appearance, the performance will do more than surprise. It will blow you away. 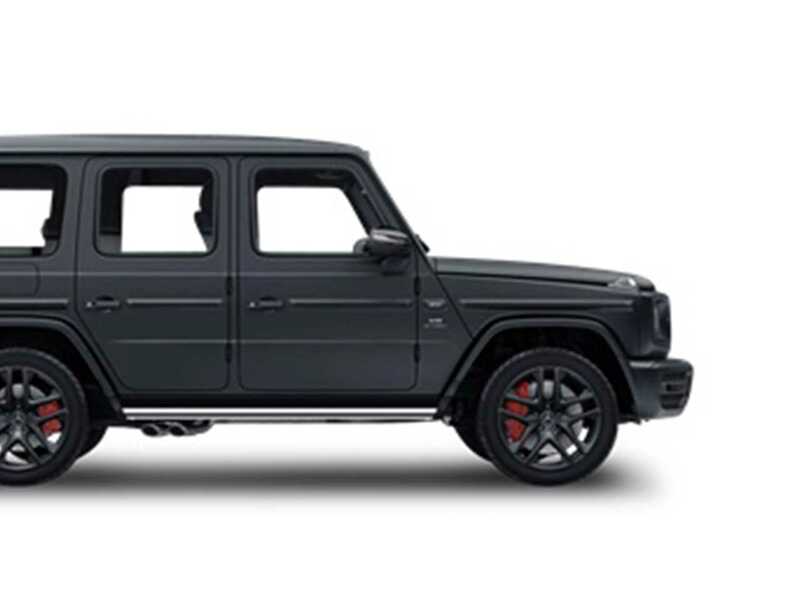 The 2018 G Wagon can reach a top speed of 137 mph and reaches 0 – 60 mph in an impressive 4.4 seconds. Sensible and safe? Absolutely. 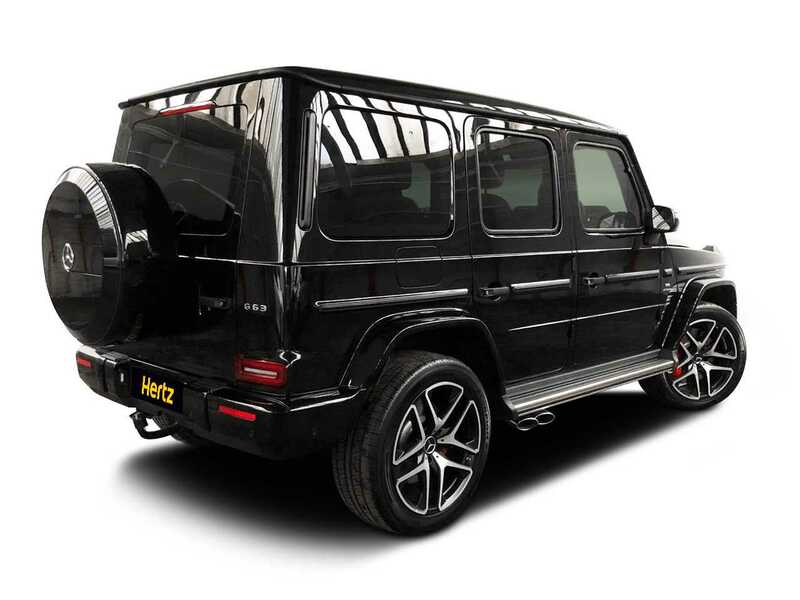 But the G wagon is far from dull. 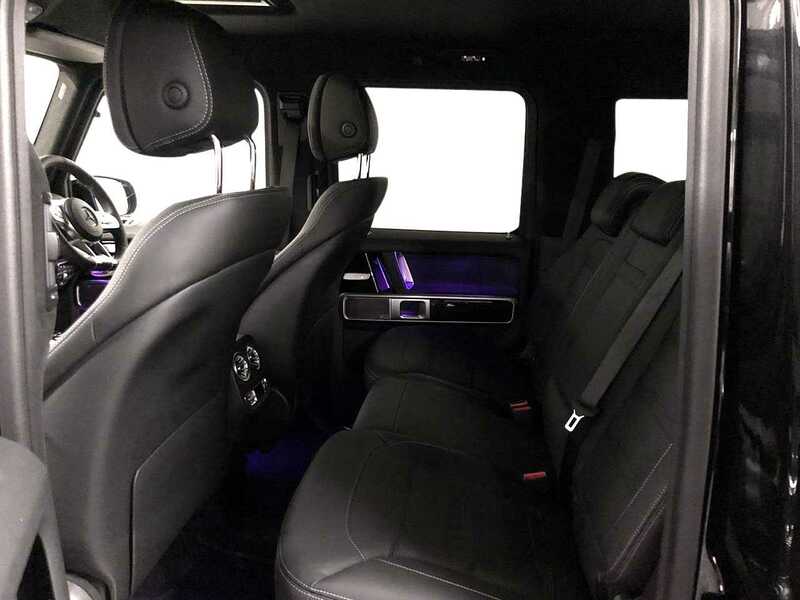 If you are looking to hire an iconic Mercedes that matches practical considerations with performance and incredible build quality, drive away in a G Wagon from the Dream Collection. 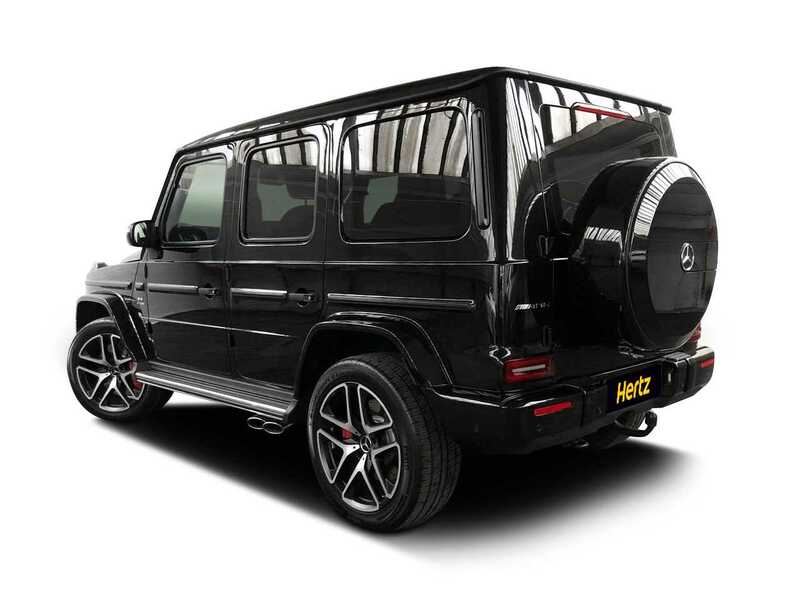 The G wagon was first created as a military vehicle following a suggestion made by the Shah of Iran. When it launched, it was called the “Wolf” by some in the forces. The first civilian model was launched in 1979. Today the G class commands a passionate and loyal following amongst the military, the off road communities, and with a large number of celebrities.